The human brain forms a ‘language area’ when the brain is young and malleable. Which also means that if we do not learn speech when we are young we will never learn to talk. (Children kept in isolation without any contact was proof to this). And if you don’t use it you lose it. 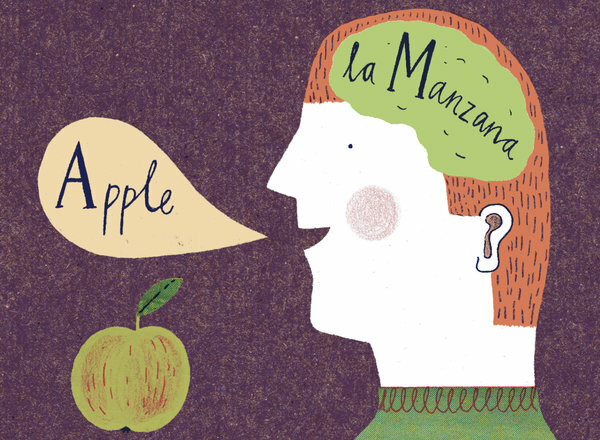 Some neurologists and other scientist also have a theory that if you learn to speak a second language then learning a third, a fourth and so on is easier accomplished later on in life.